When an application requires a valve that is neither open nor closed, but can be set to any position in between, then regulation valves from APV should be used. These allow for flow and pressure control. These valves come in two versions - for fixed KVs values and for flexible values. 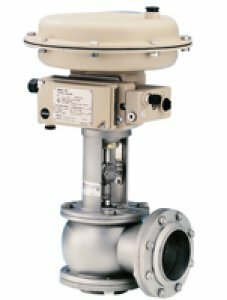 The valve is designed for continuous flow control. It is equipped with a diaphragm actuator and positioner.